The Competition Commission has given go-ahead to Mukesh Ambani-led Reliance Industries Ltd (RIL) to acquire majority stakes in DEN Networks and Hathway Cable & Datacom for a total of Rs 5,230 crore. 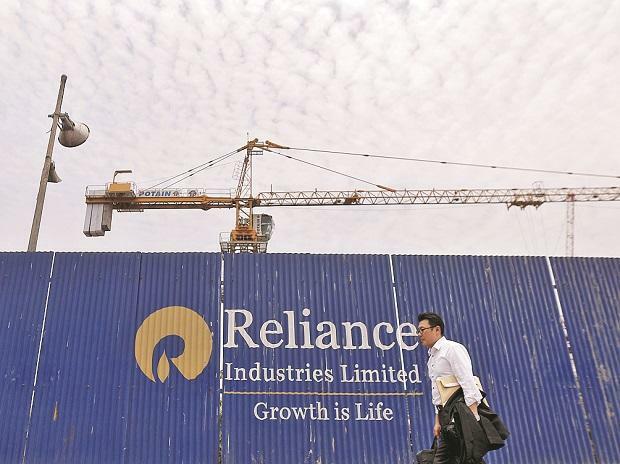 RIL earlier said it will acquire 66 per cent stake in DEN Networks for Rs 2,290 crore and 51.3 per cent in Hathway Cable for Rs 2,940 crore, totalling Rs 5,230 crore. The acquisition will give RIL access to 24 million existing cable-connected homes of these companies across 750 cities, thereby covering around half of its target of connecting 50 million homes across 1,100 Indian cities. In separate tweets on Friday, the Competition Commission of India (CCI) said it approves acquisition of controlling stakes of DEN Networks and Hathway Cable by Reliance Jio, RIL's telecom arm. Through this transaction, Reliance Jio will be strengthening the 27,000 local cable operators (LCOs) that are aligned with DEN and Hathway. RIL will make open offers for DEN and Hathway as well as the GTPL Hathway, a company jointly controlled by Hathway with 37.3 per cent stake and Hathway Bhawani Cabletel and Datacomm Limited, a subsidiary of Hathway. ALSO READ: Den, Hathway deals sealed: Now what's next for RIL in the media sector?